Giving women their fair share since 2004. The Café Femenino Foundation was founded in 2004. Behind the impetus to create a foundation that was focused on helping women and their family’s from coffee communities was Garth and Gay Smith, who in 2004 were importing and selling organic and Fairtrade coffees from around the world. What they found in travelling to these remote coffee communities was women who had no voice or say in any family decisions, had no control of the family resources; had no rights, socially, politically, or economically. They were poor, uneducated, and lived in isolation, all of which contributed to phenomenal rates of abuse. 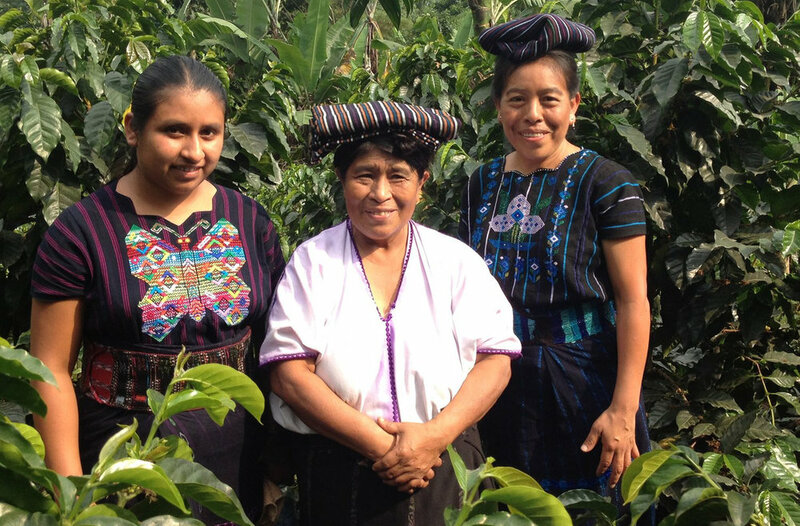 The uniqueness of the Café Femenino Foundation is that it opens its ears and hearts to listen to what the needs are of these poor coffee families. This is why the foundation works through a grant request program. The foundation is also unique in the fact that it works directly with producers and other organisations to oversee projects. This provides the opportunity to help in ever so many ways and in so many different countries. It can also provide the greatest amount of benefits to the greatest amount of people with the donations it receives from companies like Second City Coffee. The foundation is making a huge difference not only in the level of poverty, but also in elevating the value of women in these remote communities. It is reducing abuse levels, and its calling attention to our industry as well as the coffee community itself, to the plight of women in coffee communities. The foundation depends on donations from within the coffee industry and every level in the coffee value chain. The foundation needs your support. Helping these poor family’s projects funded by the Café Femenino Foundation. You can make an online donation or contact Second City Coffee direct.